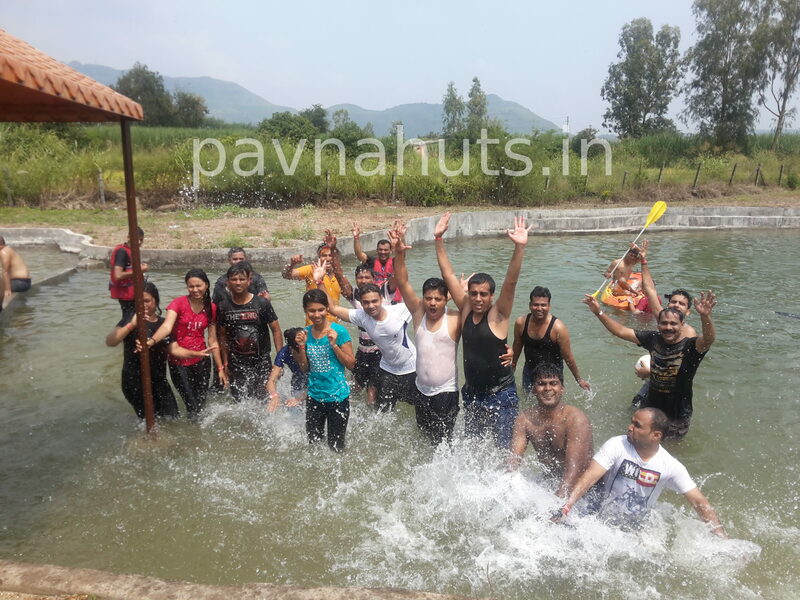 ” Our Team outing to Pavna Hutss was an awesome experience. We were 44 in total and I can definitely say each one of us enjoyed the day & time to the fullest. 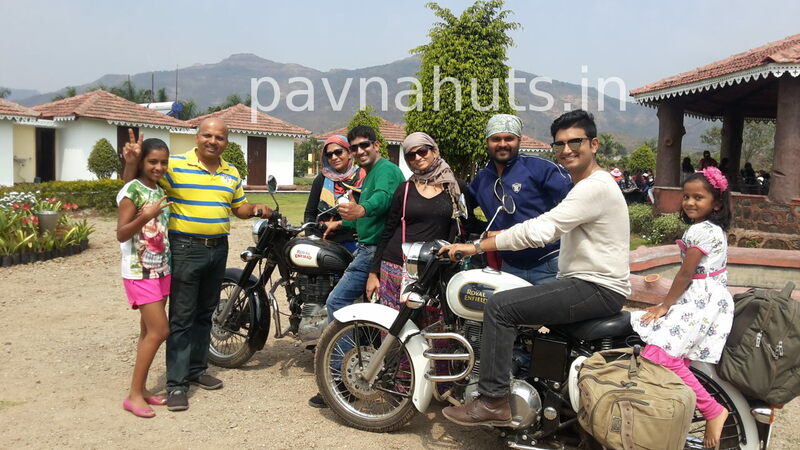 After a 1 hour 15 minute drive from Pune, we sure were very thrilled to reach there. 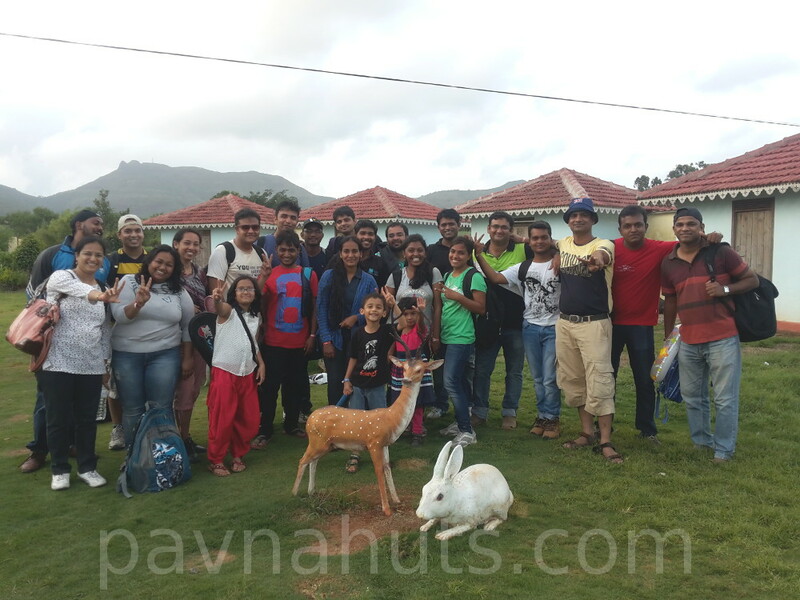 The cool pleasant weather and homely hospitality added feathers to our memorable experience.